Your Important Data For Sale On The Dark Web? Research shows that only about 14% of the internet is available to us. The rest, which is 96 % of it, remains hidden and isn’t so easily accessible. This is better known as Deep Web. Now, dark web forms a very small part of this deep web. Dark web, as the name somewhat hints, refers to websites that sell counterfeit money, hacking software, drugs and everything illegal. Ensure anonymous browsing with Le VPN. According to online security and privacy education company Top10VPN, the dark web contains websites that sell banking passwords for half the price, as compared to the market rates. Similarly, for reasonable prices, you will get almost anything that you could ask for here. However, as you can make out, the dark web isn’t exactly the safest place to be. That also makes it difficult to access for anonymous browsing. Moreover, your details for online banking is available on the dark web for an average of $160.15. At every step, someone is keeping an eye on your online activities. Every click, every website you visit is seen by your internet service provider and other organizations. Firstly, you need to get your hands on a VPN. A VPN service would ensure anonymous browsing for you. If you wish to keep yourself safe, you need to take your online safety seriously. So, unless you are careful, your data will be in the hands of online traders, who will use it wrongfully. However, picking a reliable VPN service provider is an important decision. Go for Le VPN, which is among the most trustworthy VPN providers. Le VPN does not store logs of your internet activities. Le VPN protects the Internet connection. With Le VPN, your Internet connection gets encryption with a top-secret level cipher. As a result, you are safe from hackers and eavesdroppers. Additionally, simply replace your original IP address with that of Le VPN’s. This way, you are not revealing your original whereabouts in the online world. So, your online anonymity is maintained. Also, the best part about using a VPN service, apart from anonymous browsing, is that you get to keep yourself safe out in the dark web. 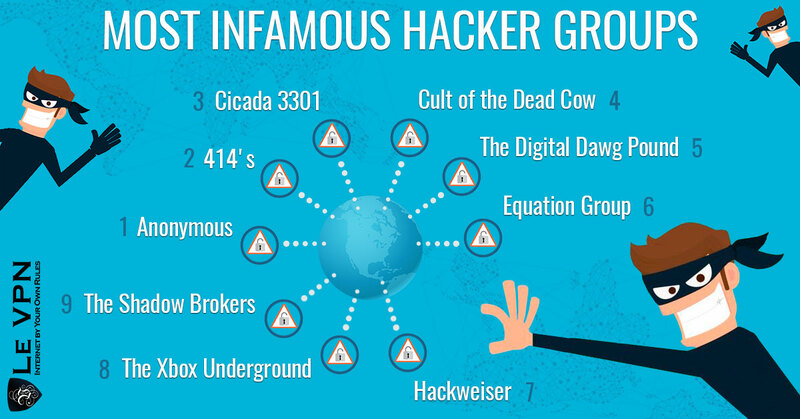 Look, there are hackers galore in the dark web, alongside drugs and hacking software. Unless you take the necessary precautions, you may fall prey to these hackers. However, a VPN service encrypts your data completely. That means hackers wouldn’t be able to access any data, be it personal information or photos, from your device. You can also send anonymous email using Le VPN. Subscribe Le VPN for 2-years only at $69.60 or $2.90/month.